NikosKids is a project spearheaded by Nikolai Moderbacher out of Brooklyn, NY. Nikolai is an early childhood music teacher who was reared on folk music and still appreciates the gifts it has given him, the way that folk music has no real boundaries, especially where age is concerned. Folk music has always been for people of all ages, often striking in its musical simplicity and lyrical precision. After his daughter was born he was inspired to continue this tradition by writing and recording folk songs about childhood and family life. 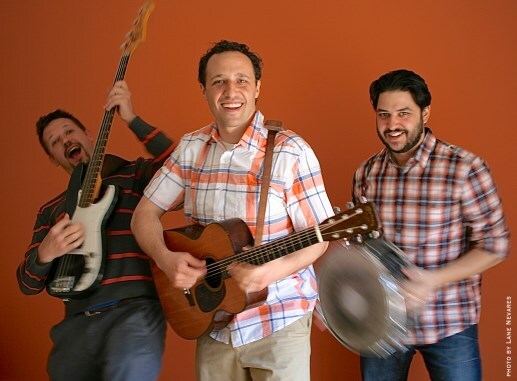 In addition to the music which is described below, NikosKids slowly but surely aims to broaden its horizon to include other traditional folk styles such as story-telling and puppetry. 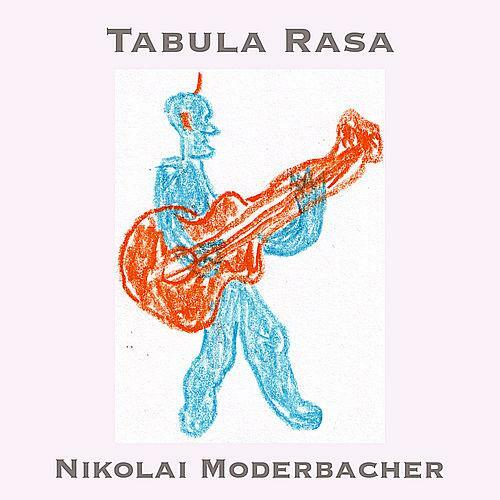 The first release was titled “Tabula Rasa” and featured songs with themes ranging from helping out around the house to asserting one’s independence, as well as a blank CD cover to be designed by the listener with the included set of mini-crayons. 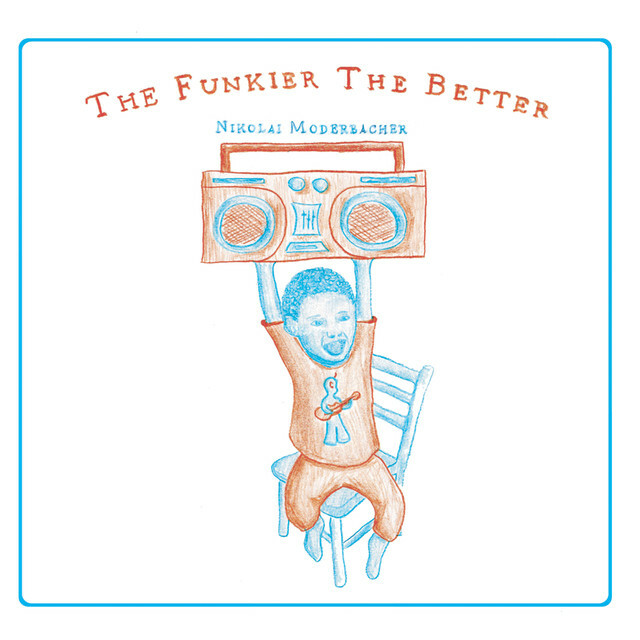 The second release is called “The Funkier The Better”, a bit more mature (since Nikolai’s daughter has grown:) and a little faster and funkier. 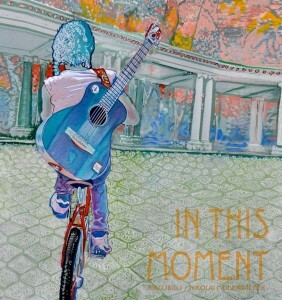 From a fantastical lullaby to a reggae inspired protest song, from the four seasons and other cycles to culinary celebrations, this collection of tunes is jam-packed with fun and grooves.